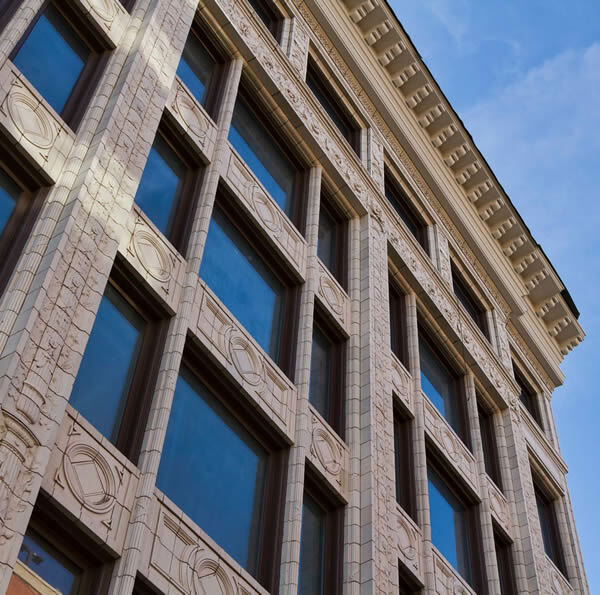 The Curtiss Hotel is built inside of the renovated historic landmark Harlow C. Curtiss building located at 210 Franklin Street in Downtown Buffalo, NY. 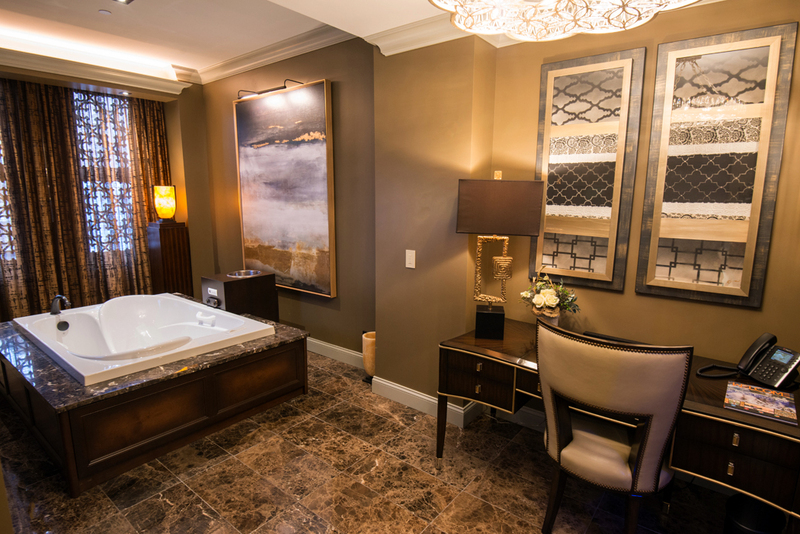 The Curtiss features 68 ultra-luxurious rooms with marble bathrooms & high-tech enhancements that will make your stay extra comfortable. Chez Ami at Curtiss Hotel is a 200+ seat casual upscale restaurant features WNY’s only revolving bar and year-round patio seating along West Huron street. 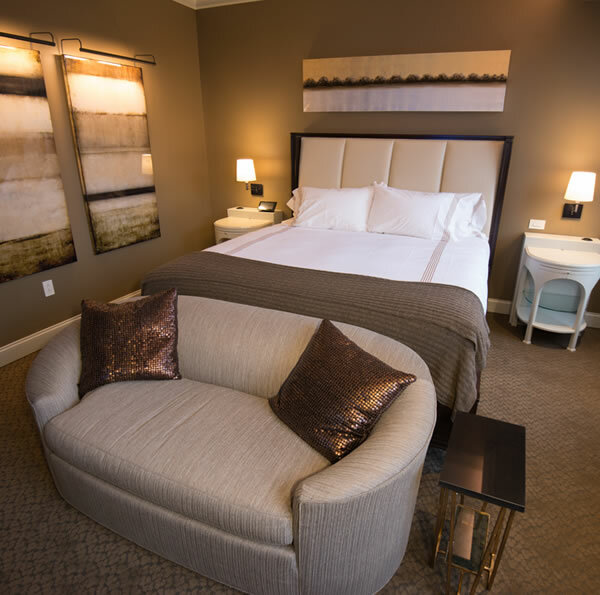 68 high tech rooms featuring WiFi, bedside control panel, and more! Buffalo's 1st & only year-round Urban Hot Springs experience! 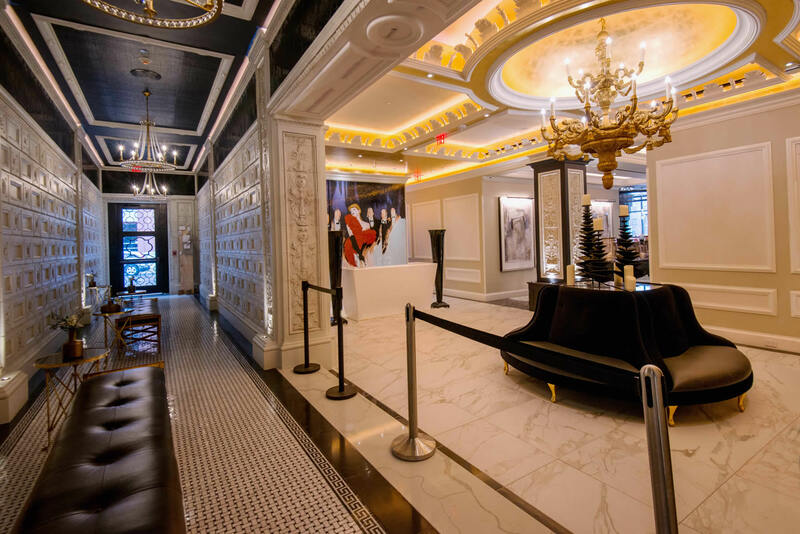 Chez Ami inside the Curtiss Hotel is a casual upscale restaurant featuring WNY's only revolving bar. 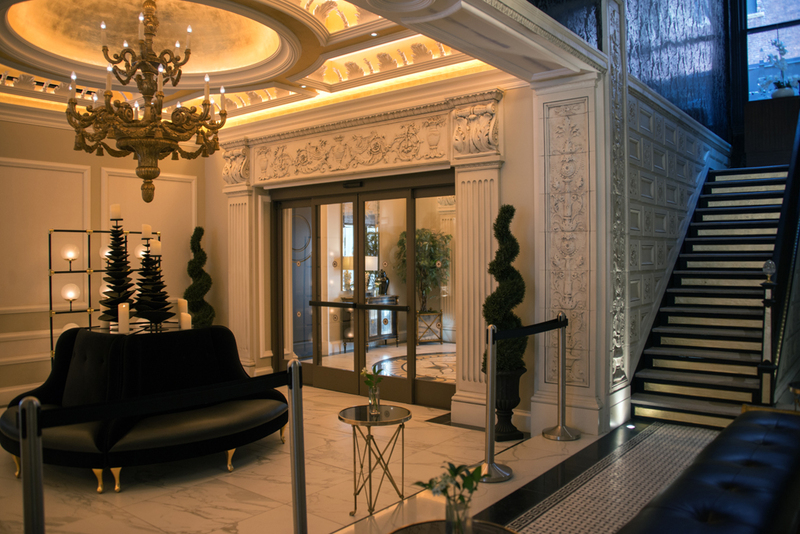 Our courteous valet attendants will ensure your arrival and departure are hassle free. 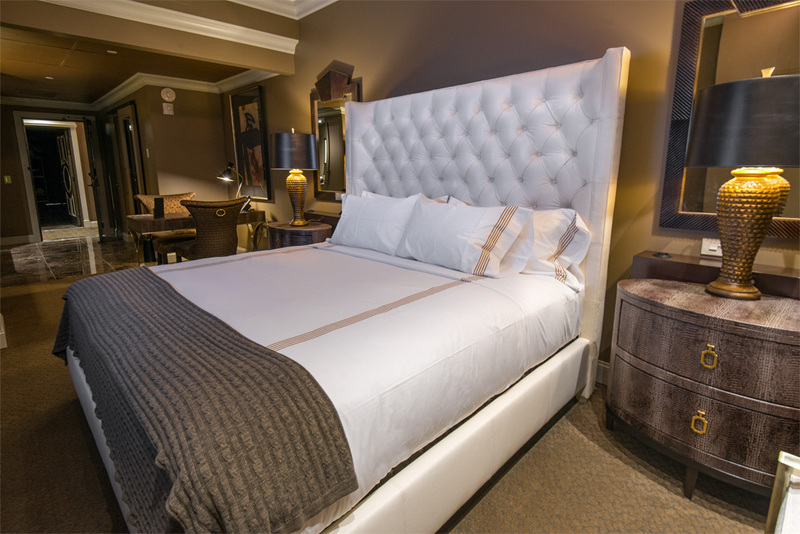 This 5-Star boutique hotel is built inside of the renovated historic landmark Harlow C. Curtiss building located at 210 Franklin Street in downtown Buffalo, NY. 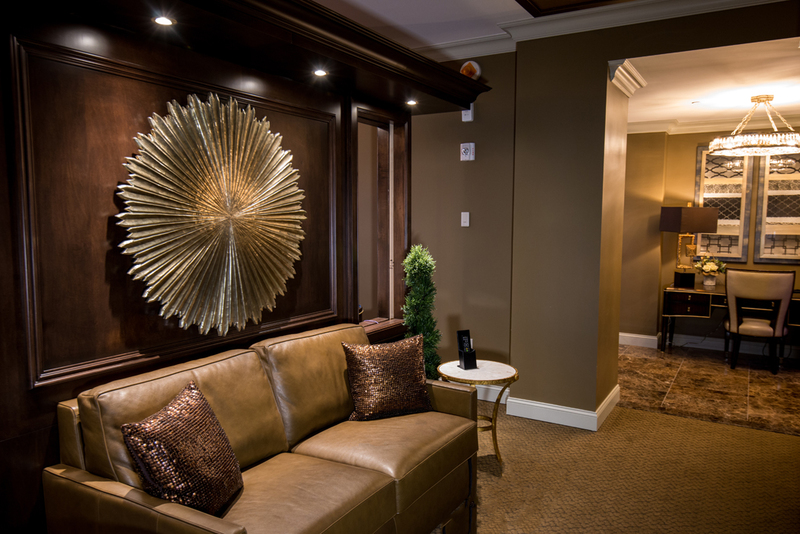 The hotel features 68 ultra-luxurious, high-tech rooms and breathtaking wedding, special event, & conference style meeting spaces. 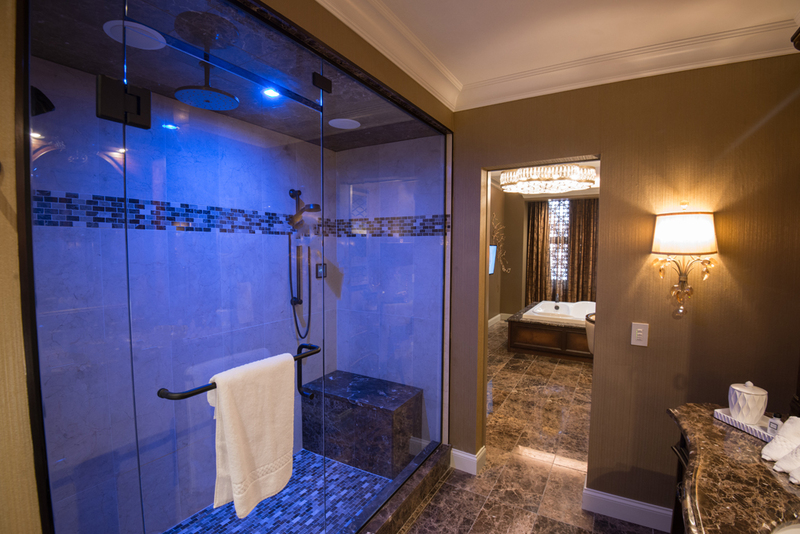 Curtiss Hotel’s amenities are unlike anything Buffalo, New York has ever seen before. 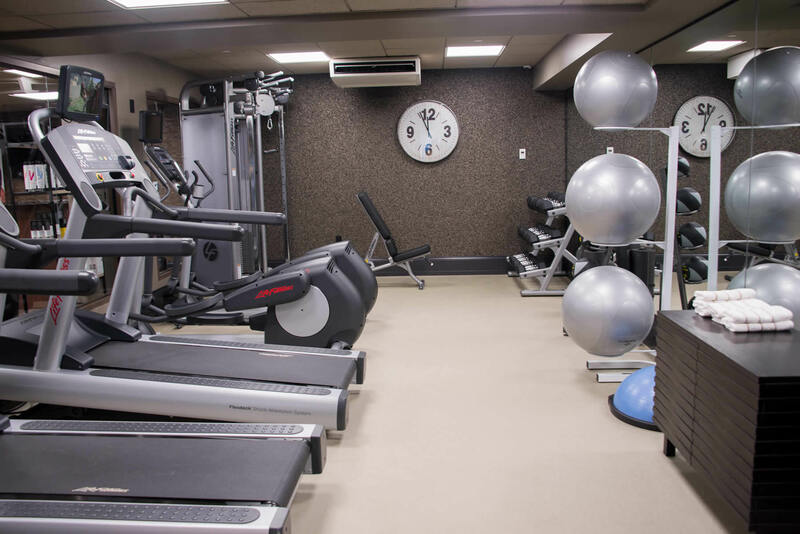 High-speed elevators whisk you onto your floor or our rooftop lounge with spectacular panoramic views of downtown Buffalo, Lake Erie, and the Canadian shoreline. 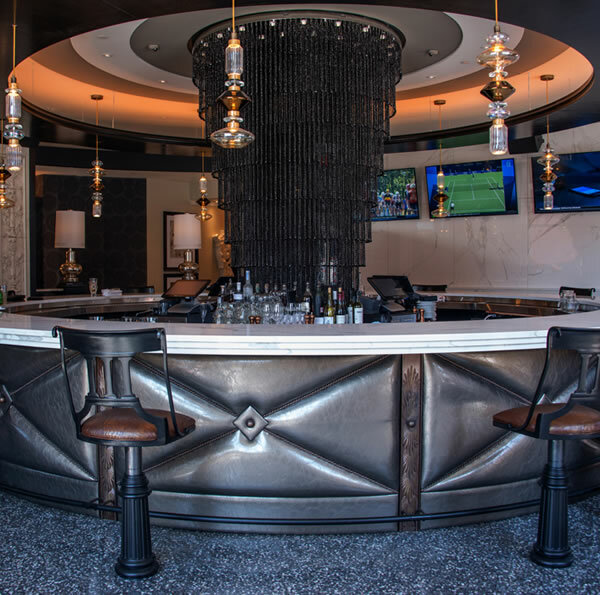 The Chez Ami – a 200+ seat casual upscale restaurant with year-round patio seating along West Huron Street features world class dining and Western New York’s only revolving bar. An area adjacent to the valet porte cochère and main entrance-way will feature Buffalo’s first and only all-weather Urban Hot Springs experience.